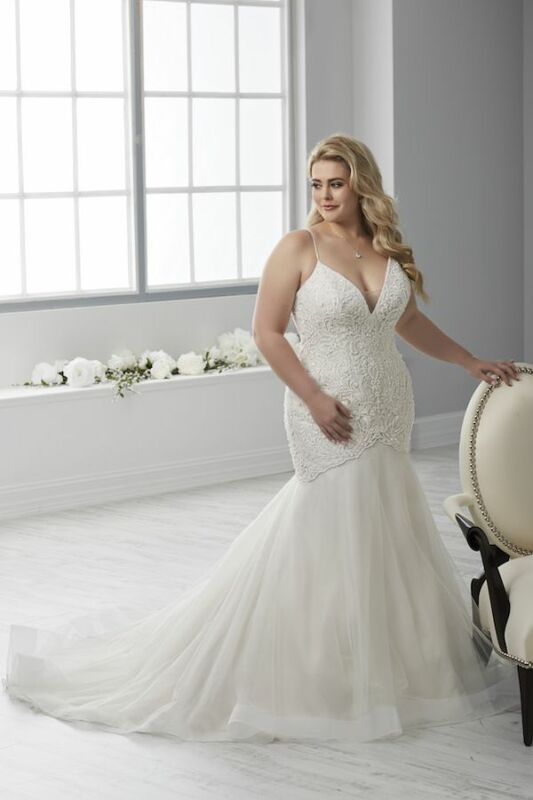 Christina Wu Love wedding gowns, the latest collection for the plus-size bride from the House of Wu, include decadent beading and luxurious fabrics and are designed specifically for brides with a plus-size figure. 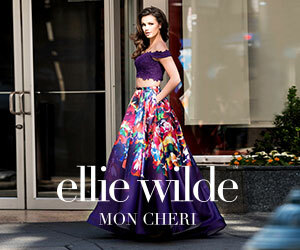 This collection is a perfect fit for the bride that dreams of being a fairy tale princess on her wedding day. 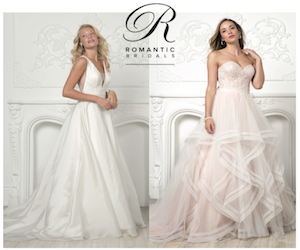 Committed to creating the most outstanding collection for plus size, Christina Wu Love gowns include beading, sophisticated lace and elegant designs. Concentrated detail is carefully placed on the inner structure offering the bride both the beauty and comfort she needs for her big day.